The mind is basically a communication and control system between the thetan—the spiritual being that is the person himself—and his environment. It is composed of mental image pictures which are recordings of past experiences. The individual uses his mind to pose and solve problems related to survival and to direct his efforts according to these solutions. The mind is made up of two parts—the analytical mind and the reactive mind. The analytical mind is the rational, conscious, aware mind which thinks, observes data, remembers it and resolves problems. The reactive mind is the portion of a person’s mind which works on a totally stimulus-response basis. It is not under volitional control, and exerts force and the power of command over awareness, purposes, thoughts, body and actions. What does the word Scientology mean? Is it all based on one man’s work? 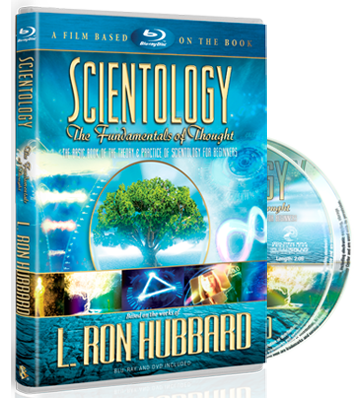 What are some of the core tenets of Scientology? Why is Scientology called a religion? Why is Scientology a church? Does Scientology have a scripture? What is the Scientology cross? What does the Scientology symbol, the S and Double Triangle, represent? 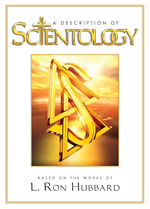 What is the difference between Scientology and Dianetics? What is the Bridge in Scientology?